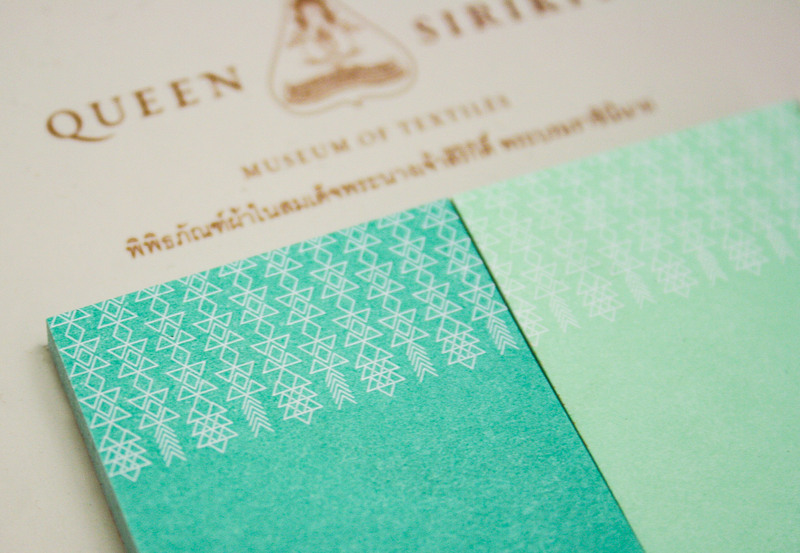 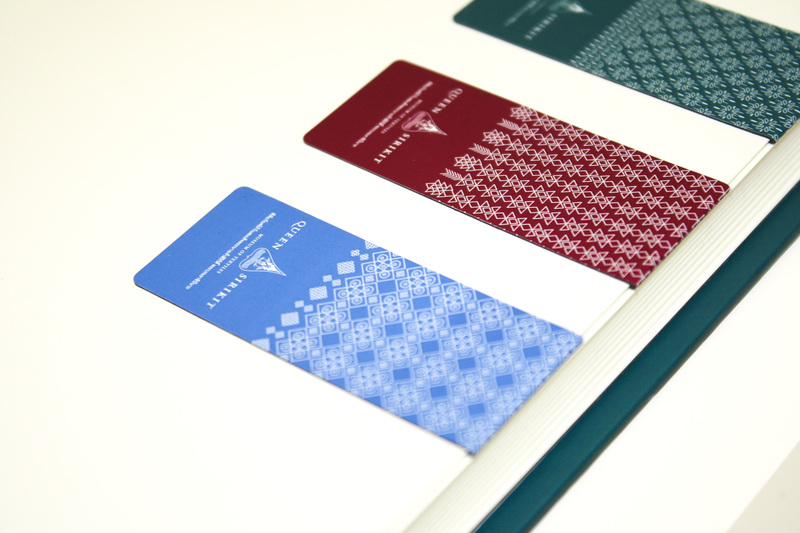 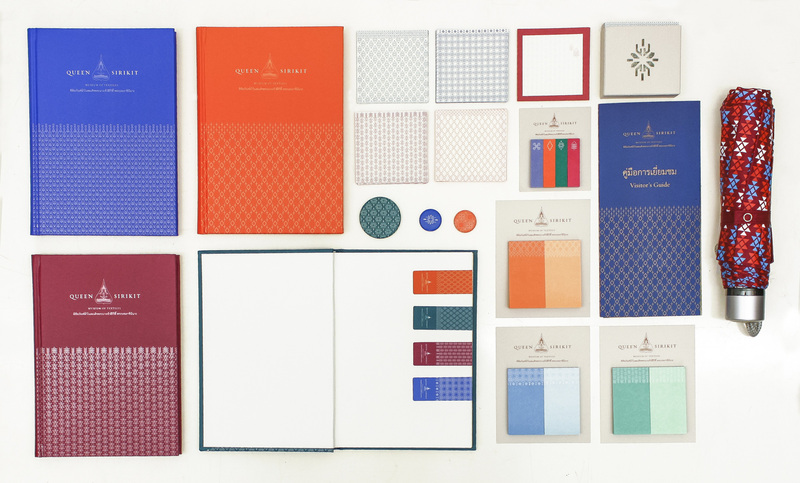 An identity for the Queen of Thailand's textile museum. 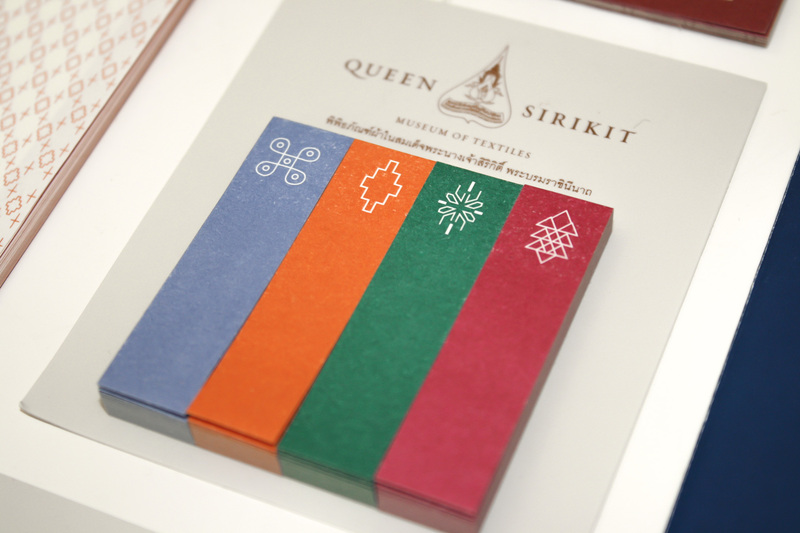 The identity had to be bilingual and incorporate the existing logo of the Queens' foundation. 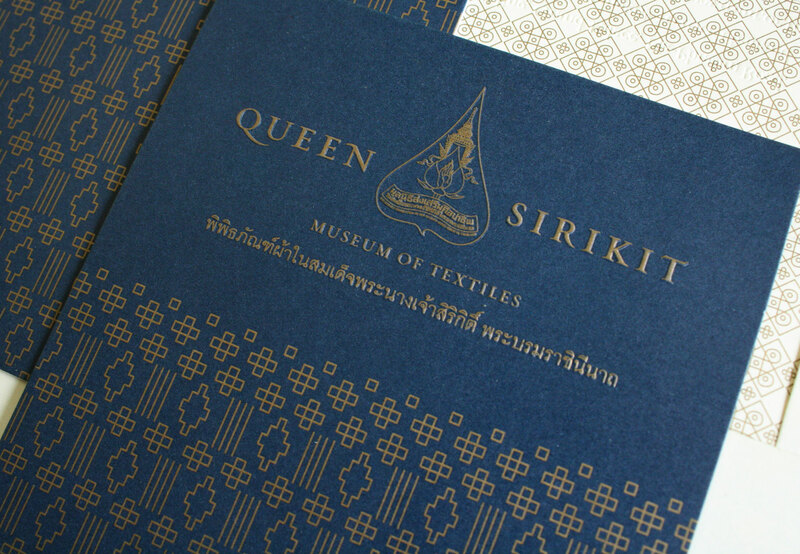 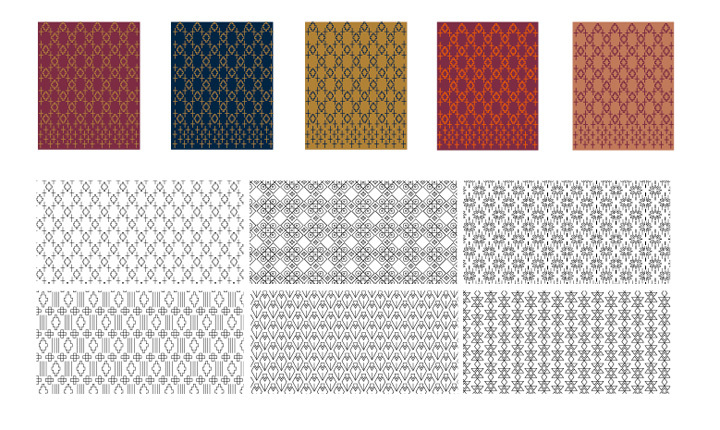 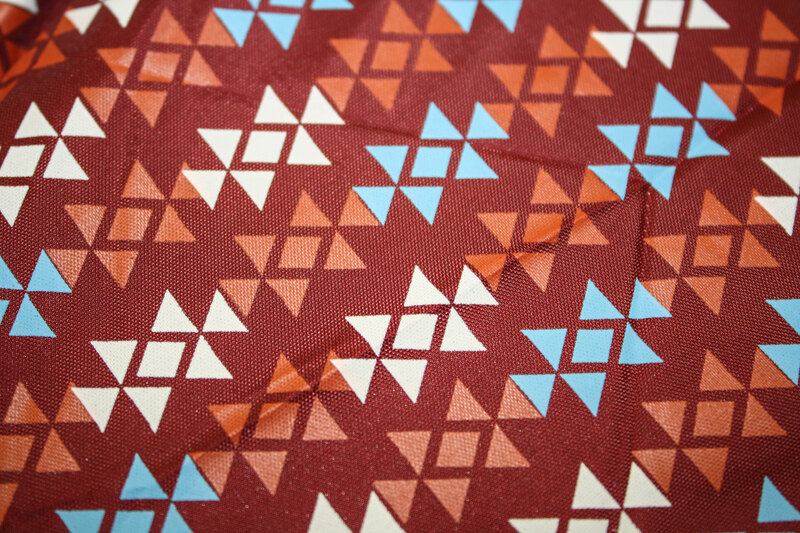 We did extensive research to develop a set of patterns based on Thai textiles that could be used as a flexible system within the institution as well as the exhibitions. 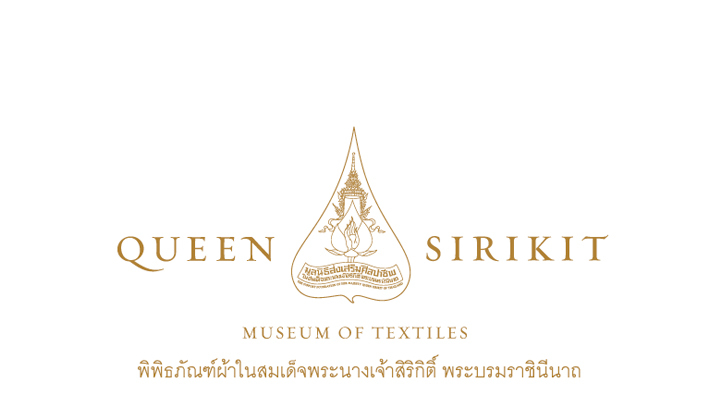 It was our first time presenting in a palace.